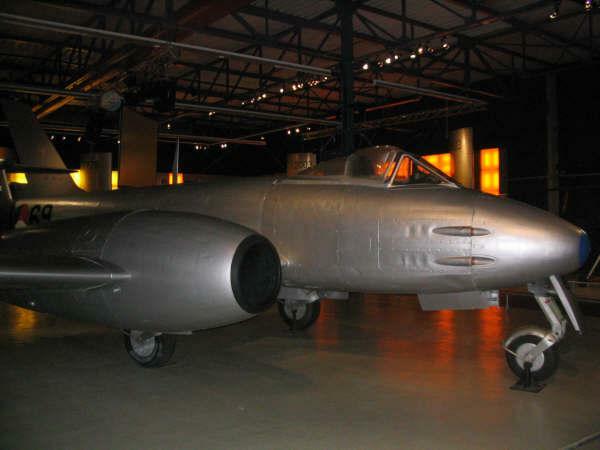 The Gloster Meteor F.Mk.4 was the first fighter jet of the Royal Netherlands Air Force and was developed by Gloster Aircraft and Fokker. It serves as a air defence jet against V-1 bombs fire by the Nazi's on England in 1944. 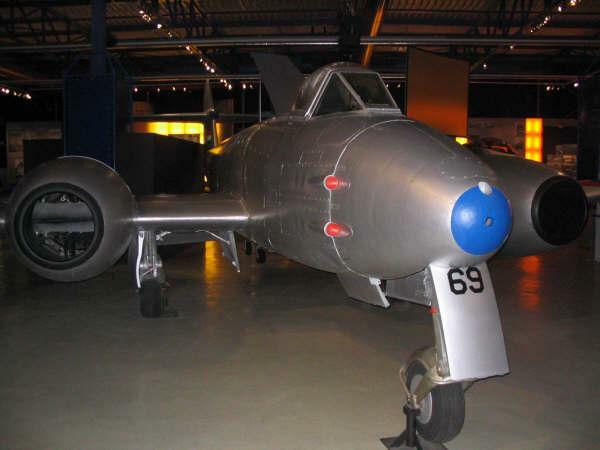 The Dutch government decided to purchase the Meteor Mk. 4 to rebuild its air force after world war II. 61 of them were bought and some time later 160 Meteor Mk. 8 fighter jets more. Also 45 Meteor Mk. 7 training aircraft were bought. The meteor was in service from 1948 till 1957.